Despite Sony's latest PSP hardware revision, PSP Go, only launching at the beginning of October, retailers have already cut the price in a bid to attract customers. GAME, Play.com, Amazonand HMV are among those companies that have dropped the price to £199, giving consumers a £25 saving off the initial RRP. Though the price cuts suggest that sales of the PSP Go haven't got off to a particularly good start, Sony tell a different story. 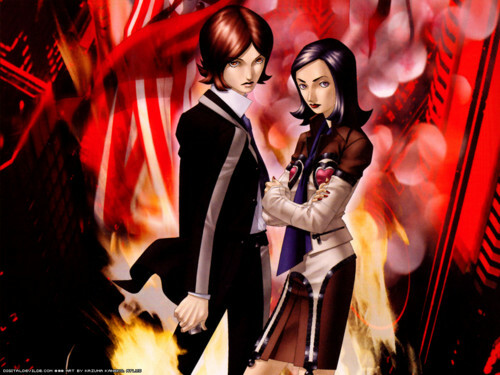 A spokesperson for the company told Games Industry.biz that sales figures for the PSP are up by 120 per cent. "PSPgo has performed in line with our expectations, driving 100 per cent incremental volume for the category and has benefited the broad PSP portfolio with PSP-3000 also enjoying a big lift," reads the SCEE statement. The PSP GO has 16GB of internal flash memory to store games, video, and other media. This can be extended by up to 32GB with the use of a Memory Stick Micro flash card. Unlike previous PSP models, the PSP Go's rechargeable battery is not removable or replaceable by the user. 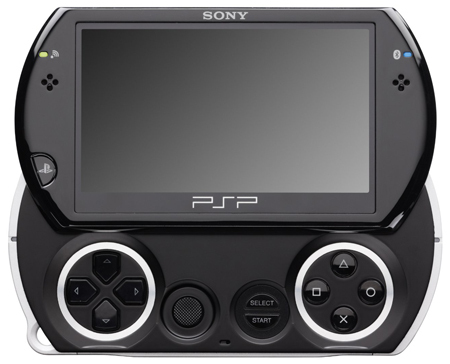 The unit is 43% lighter and 56% smaller than the original PSP-1000, and 16% lighter and 35% smaller than the PSP-3000. Other aesthetic changes include the 3.8" 480×272 LCD.